The URTU Annual Learning Conference was held at the De Vere Orchard Hotel in Nottingham on Friday 29th March. 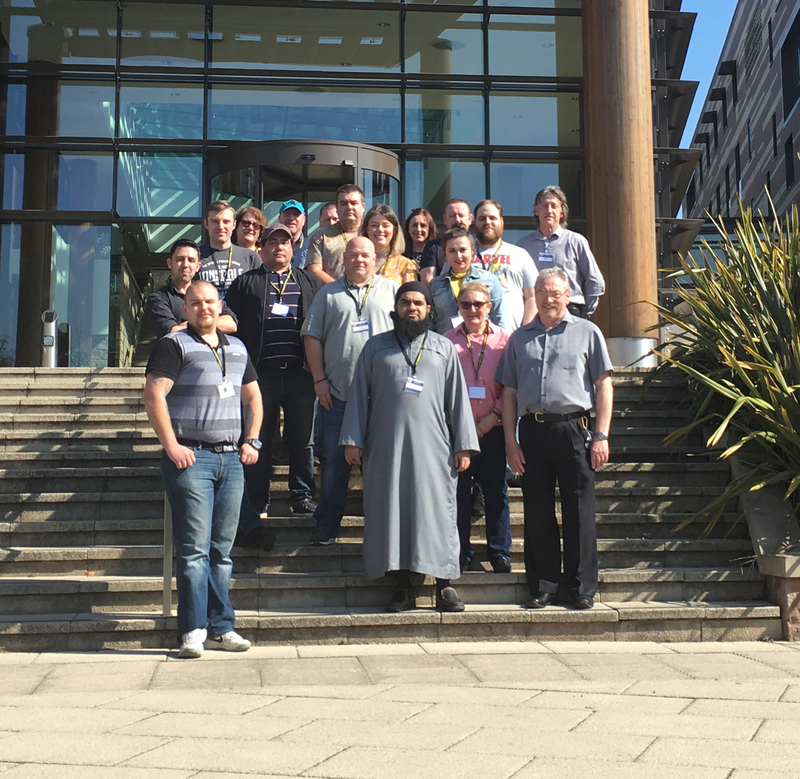 It was beautiful sunny day to welcome the 20 delegates and speakers. Agnieszka Zamonski opened the conference with a lively demonstration of Kahoot. Kahoot is a free game based leaning platform which makes it easy to create, share and play fun learning games and quizzes. Delegates could see how this could be used to engage people at work into learning. Delegates worked in pairs to identify their own transferable skills and were interested to realise that we all have a lot of skills developed at work and life generally that can be taken into different situations and careers. Jane Warwick explained that the project she is leading aims to develop an online course to train and develop a network of mid–life skills champions. The champions will lead 1-1 reviews of mid-life skills. Delegates enjoyed working with one another to review existing skills. Delegates took part in a lively quiz on statistics concerning an ageing population in the UK and were surprised at many of the findings. Jane Warwick finished the workshop by asking delegates to pair up and play the unionlearn card game “Value My Skills” and on each table participants found this really enlightening. To end the day, URTU Learning project workers, Simon Walker and Judith Swift, led a question and answer session which included the launch of the new URTU Learning website. Delegates had a busy and engaging day and course evaluations demonstrated that delegates found the day “excellent” and “very worthwhile”. 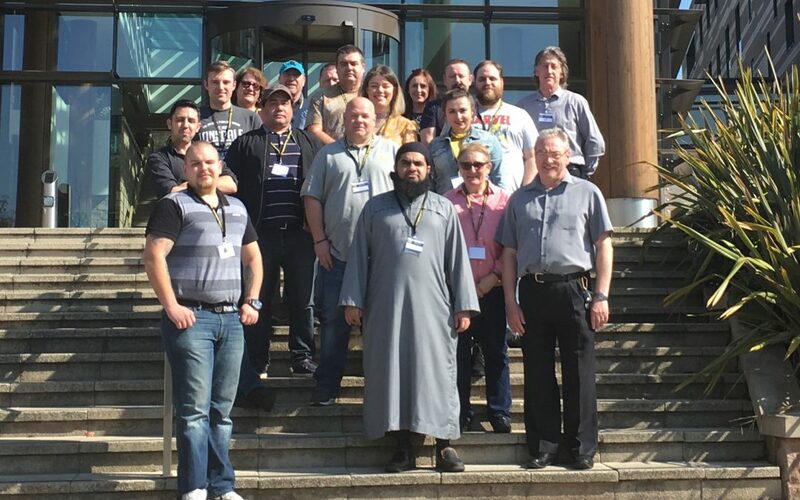 Following a successful joint union learning workshop for reps from both URTU and Communication Workers Union (CWU) earlier in the year, this was the first time that delegates from both unions attended the Annual Learning Conference. Both unions said it was helpful to share ideas and good practice.